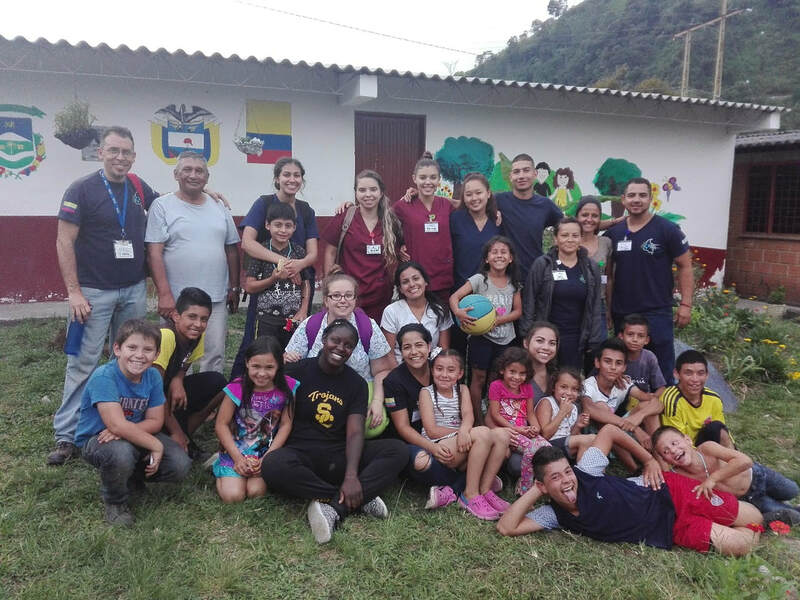 Minga House Foundation is a non-profit Colombian foundation dedicated to the service learning engagement between foreign volunteers and our local communities through collectively meeting real-life service needs. There is no better way to improve your Spanish language skills than by exploring a new culture immersed into a well-defined integrated role within the community. Upon hearing your interest and understanding your professional background we are able to place you into the right volunteering and/or internship opportunity either internal to Minga House Foundation or external at a nearby partner organizations. Our professional bilingual staff will ensure you are ​SAFE, LEARNING, and having FUN! Note: Minga House Foundation is not a party hostel! Our volunteers are here to serve & immerse themselves into the community with the utmost integrity, respect, and appreciation for the opportunity to learn & share while serving the community. We expect all of our volunteers to be committed to their identified volunteer role(s), to the schedule agreed-upon, and to represent Minga House Foundation in a dignified manner. Our staff has valuable advice and instructions which we expect you follow during your stay for your own safety, learning, and enjoyment. Failture to engage as directed may result in immediate termination of the service agreement without refund of your service fee. Your participation costs MHF staff countless hours of planning and coordination prior to your arrival. Please come ready to 'work & serve' with enthusiasm & much flexiblity. Your program in full is activated by paying $20/day via PayPal - $300 minimum fee (covers up to 15 days). Payment is required before our sets your program in motion. COLOMBIAN IMMIGRATION LAW: "Volunteering in Colombia"
If you are already in Colombia as a Tourist, you will have to change your status. MHF staff can help you through this process. The cost of modifying your status from tourist to volunteer is approximately $35 USD paid to immigration services. and could result in fines and expulsion from Colombia..
We have a kitty cat, "Morita!" if you are allergic, we can either remove the kitty prior to your stay or deny Morenita access to your room during stay. Review the 30+ volunteering & internship options listed below. More coming soon in more professional fields! Note: Participation in Community Health experiences, DO NOT include particiaption in ISL Global Health Teams. ISL Global Health Teams are very rebust excursions and require a great deal more logistical planning & support, in-country health permits, liability insurance, ​specialized paid staff, transportation, medications and supplies. It is why they cost much more and you must enroll via International Service Learning (ISL). To join an awesome ISL Colombia Global Health Team go to the ISL website. 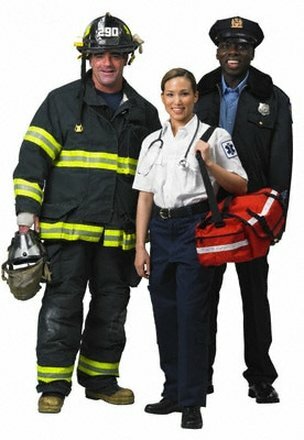 Experience Required: First Aid Certified, CPR Certified, plus prior experience at least in one of the following professional roles: nursing assistant, firefighter, EMT, corpsman or combat medic, paramedic, nurse, or medical doctor. ​​Whether you are already in a pre-dental career track or you are considering changing your career path, spending time observing dentists in their dental clinic with real patients will be very helpful to your decision-making process. 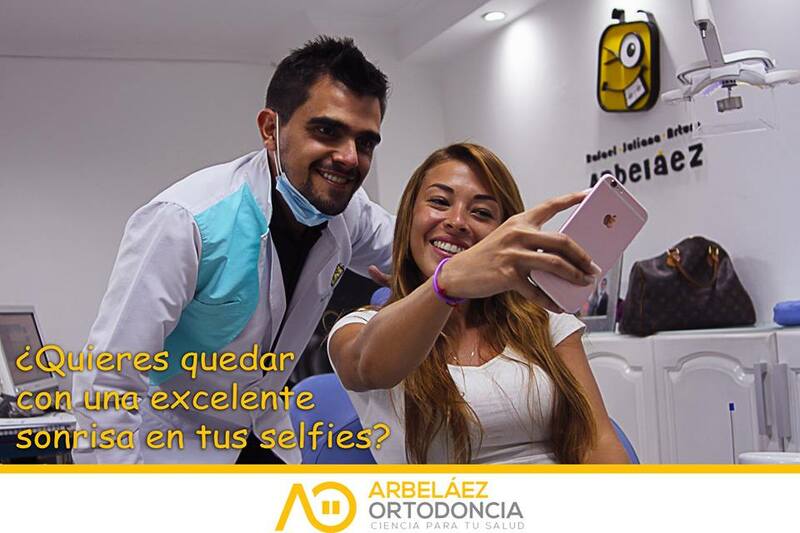 In our Pre-Dental Internship, you will work with Arbelaez Family Dentistry, a Mom-Dad-Son team who run a very successful practice where you can experience urban high-end patient cosmetic care as well join urban free dental clinics. You may also be invited to join classes at a dental school, dental hygienist school, and a dental stem cell research lab is also available. Having work experience will no doubt help you prepare to be competitive in any degree program applicant pool, plus you will gain cross-cultural maturity & awareness as you immerse yourself in medical Spanish. No doubt, you will stand-out from the crowd at dental school. Observe treatments, shadowing PTs, ask questions about purpose and outcome treatments. Also learn the “FLOW” of an outpatient PT clinic and work to maintain that flow. Become comfortable interacting with patients by greeting them, conducting warm ups, and assist with instruction and education. 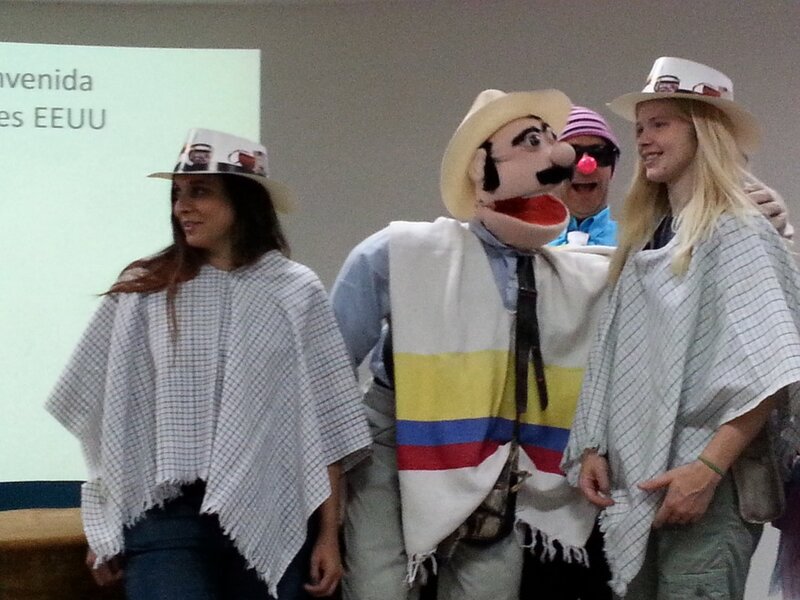 Colombian patients are very warm and usually love interacting openly with interns helping you become culturally aware and comfortable. Proper use of equipment and help to maintain and clean equipment. Under supervision of mentor, intern will supervise patients while using the machinery. Identify exercise programs for patients. Immerse yourself in medical Spanish. The Minga House Foundation facilitates experiential learning opportunities for pharmacy practice at a wide variety of partner settings. During this structured experience, candidates will gain an over-all understanding of Colombia’s healthcare system from the view of a pharmacist at various levels & perspectives. 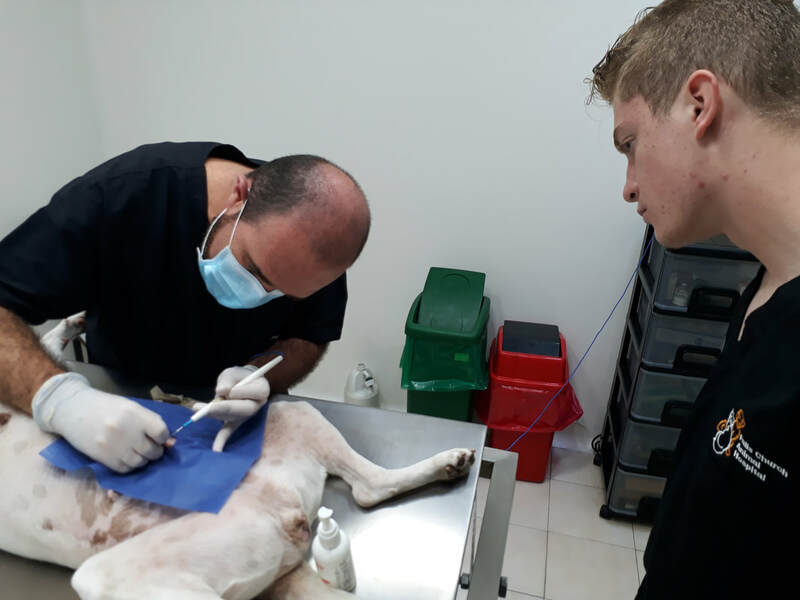 Students and professionals benefit from the flexibility to choose among the following 1-5 different complementary worksites in order to meet the participant’s desired specific experience within the set 240-hour rotation requirement. ​​CoopSaludcom is a leader in the execution of federal grants for support of early childhood development. 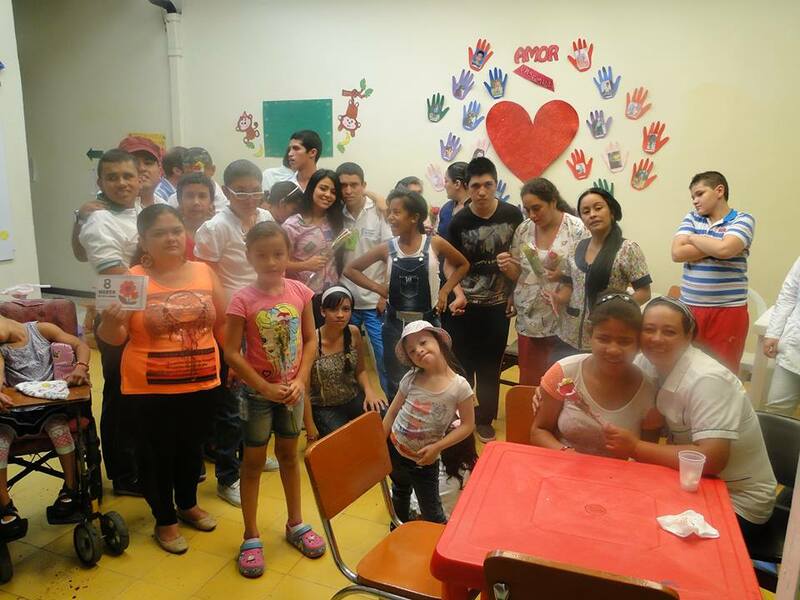 Coopsaludcom manages programs in education, nutrition, cultural, recreational, self-management and general health within the municipalities of Chinchiná serving 1178 children at 6 child development centers that orient pedagogical strategies focused on the integral development with quality of each child. One key service is a program focused on developing mothers into community leaders to foster self-reliant locally-based mechanism by which mothers pool together to help each other. CoopSaludcom’s provide services such as early child, mother health education, and nutritional support. Sample Research Project: Compare average child’s diet intake during ages 0-5 between U.S. & Colombian children. Determine its long-term physical development impact. Intern will write paper and make presentation at project completion. ​Mundos Hermanos is a non-government organization dedicated to the protection, well-being, and restoration of rights of displaced teenage girls. The facility and its staff serve as a home for up to 100 girls ages 12-17 who find themselves separated from their home & families due to many possible different situations. Some of the girls are reunited with their families after an acceptable resolution has been found by the court system regarding circumstantial issues that may be victimizing the teen such as neglect, parent drug use, sexual abuse, domestic violence, death one or both parents, and/or abandonment. The average stay at Mundos Hermanos 6 to 18 months until either the home situation is legally resolved, or until a new foster or adoption family is identified. In some cases, the child remains in the shelter until she turns 18, at which point she is permitted to begin his own adult life. During this critical, fragile, and vulnerable period of this young person’s life, Mundos Hermanos’s staff seeks to help these young ladies cope with their existing emotional distress as well as utilize this period to help them develop life tools to increase their probability of having a positive future. All these girls only ended up in the facility because the courts determine that the youth had no suitable extended family member to be found that could provide them a safe home able to meet their basic needs and the love they need. These families typically come from low social economic and educational backgrounds. The odds are stacked against them from birth. 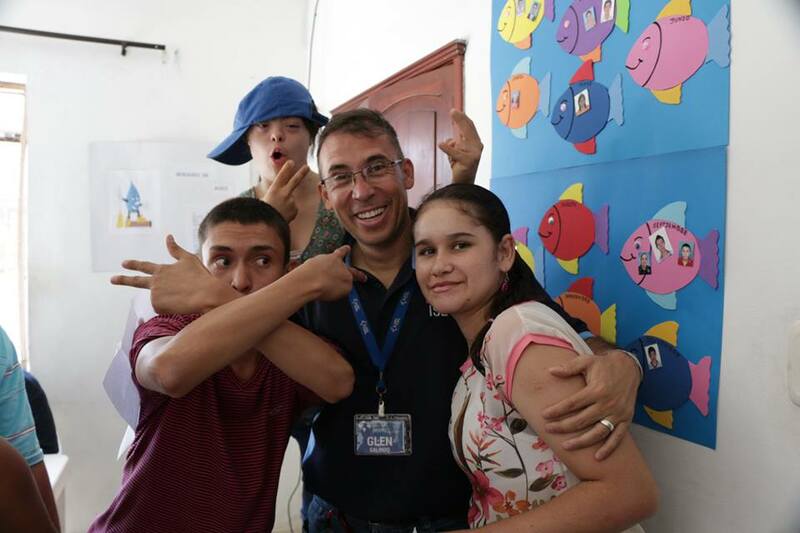 Mundos Hermanos’s staff do their very best to provide these children and adolescents with a safe home and a foundation for a much better future. ​Fundacion Vida Plan & Saludable is a non-profit organization founded by three local women committed to develop their community’s first quality special education facility. They are a dentist, a physical therapist and a special education teacher. They are exemplary in their dedication and commitment to bring this project to life over the last couple of years. You will not only learn from three professions within their field, but you will spend time with three of the most resilient women you will ever meet. Your participation will grow your global perspective of special education and provide you with an total Spanish immersion experience. Your work to examine and improve education will make a difference in the future of children, and will help to break down barriers and stereotypes. With your community mentor, you’ll learn about the obstacles faced by community organizations working to provide quality educational opportunities. You will work with students and teachers who face a diverse range of challenges, share special education techniques and work individually with students to gain practical experience. ​Learn about tropical ecology, bird biology and conservation! Gain hands-on experience and practical research skills! Participate in campaigns on a variety of environmental issues; to assist in the provision of a comprehensive Environmental Health Service which will focus on the local environment through a combination of advice and education. Participate in the long-term monitoring of the bird communities in the nature reserve and its surroundings. ​Project-based experience surrounding real local community projects by Universidad Catolica de Manizales (UCM) in areas such as access to potable water, treatment of residual water, risk assessment of climate change, cleaner production systems in farms, integral management of solid waste, conservation plans of ecosystems and areas of protection of environmental importance. 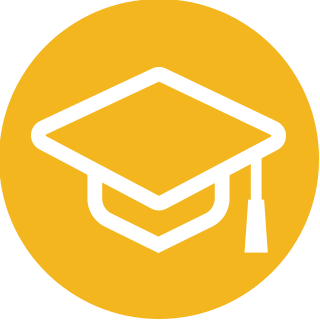 Develop professional skills, by meeting people working on environmental issues, and to deepen the understanding of socially relevant environmental problems. Enhance understanding of the complex nature of socially relevant environmental problems and the research approaches used to address them. Learn how scientific evidence is used to inform decision-making and policy in regards to environmental problems. Learn how to effectively develop and carry out intervention plans for vulnerable populations. Knowledge of the environment; how to identify the causes and consequences of environmental problems and their origin. Knowledgeable of how to respond to challenges and necessities from society, and how to improve environmental conditions. Knowledge on how to reduce and decrease the risks from negative impacts in the environment using environmentally sustainable, economically viable and culturally contextualized solutions that contribute to sustainable development. If you have a 4-yr BS/BA degree in any fields, you may apply for a PAID English Teacher role. 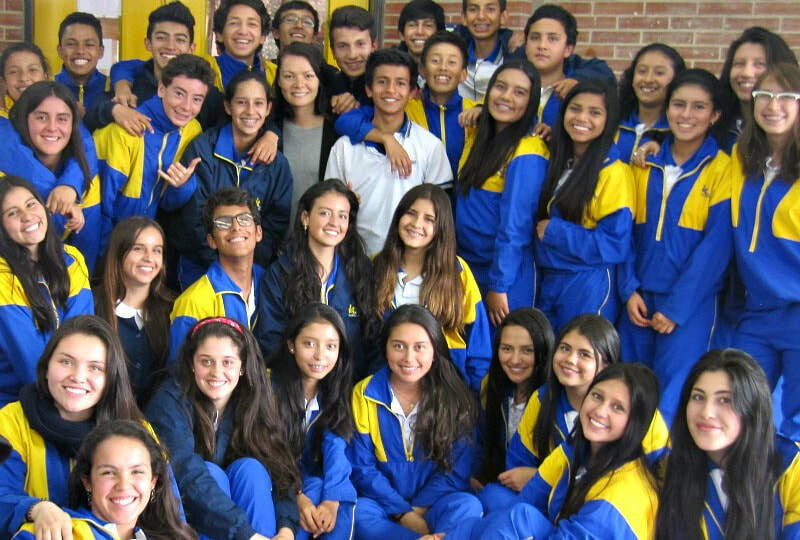 You will have direct in-class experience alongside Colombian certified educators at public & private schools. Depending on your experience and chosen role, as a co-teacher or a teacher assistant, you will have the unique opportunity to develop new skills for communicating and directing classes for Spanish native-speakers within their own community culture. Our education program allows volunteers to observe, teach, and tutor in a variety of disciplines, while developing the skills necessary to becoming an effective educator. In addition to assisting with educational endeavors, volunteers will be exposed to ideas, cultural traditions, languages, and environments that they may not otherwise have had the chance to experience.You may choose grade level(s), subject matter, rural vs. urban. Teaching English as a Second Language will be requested of you. Learn new leadership skills in a foreign classroom setting. Learn to develop lessons and teaching styles to meet the needs of unique individuals and groups abroad. Gain experience and confidence in classroom management. ​Spanish immersion with teachers, students, and parents! Learn to manage professional relationships between the students and educators of a different culture. Opportunity to develop after-school curricular activities. Interact with students’ families giving you a deeper cultural experience. ​​Individuals passionate about sports are invited to partner with existing physical education teachers and/or coaches in public & private schools as well as club teams. Your guiding principal will be to promote a positive health lifestyle through physical fitness, nutrition, and education. While soccer is king in Colombia, you will have the opportunity to teach & coach your favorite sport too! Sharing and creating new friendships is the real name of the game! Be a sports ambassador! Volunteer as a Sports or Physical Education teacher in a private/public school or community club team. Volunteer to coach in a school and/or community club team. Increase your soccer knowledge & skills by receiving guidance from experienced teachers and coaches. Earn international volunteering experience in the fields of Education, Sports, and Youth Development. BONUS: Experience all Coffee! Planting, harvesting, processing, drying, milling, exporting, tasting, roasting, grinding, brewing. DOUBLE BONUS: Adventure Recreation: Ziplining, waterfall repelling, horseback riding, wall climbing, paintball, hiking, & more! SUPER BONUS: AgriScience: Coffee, Cacao, Coconuts, Bananas, Citrus, Papaya, many other unique tropical fruits and vegetables. WOW BONUS: Immerse yourself in Spanish! ​BioProteccion is a one of the top producing companies in the Americas for biological products for getting rid of or preventing pests on cattle and various crops. ​BioProteccion is one of the leading companies in Colombia that produce biological products for getting rid of or preventing insects on cattle or crops. 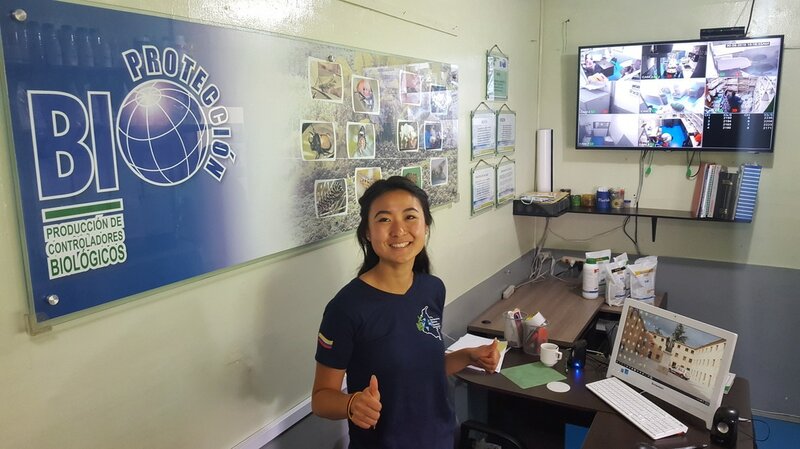 Managing pests with natural methods is BioProteccion’s vital contribution to Colombia’s growing permaculture movement in efforts to not only produce healthier organic coffee products for the consumer but also to help in providing a healthier and safer work environment for the coffee farm worker. Have enhanced his/her regional sales, marketing and aftersales functions by participating in several cross-functional projects. Have better knowledge of developing strategies and implementation through report generation and analysis. Demonstrate marketing growth through presentations, team projects and reports. 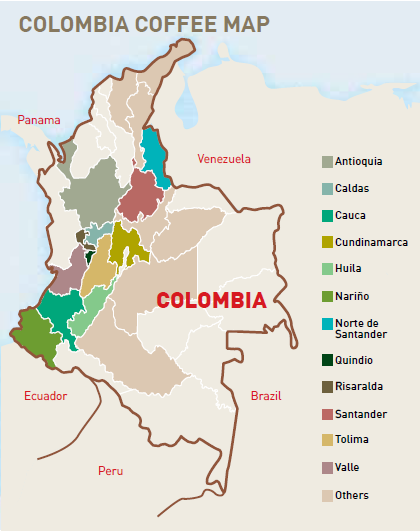 ​The “Coffee Cultural Landscape of Colombia” is an exceptional example of a sustainable and productive cultural landscape that is unique and representative of a tradition that is a strong symbol for coffee growing areas worldwide. Among these beautiful green Andean mountain landscape is an up & coming tourism industry. During the new post-conflict era, Colombia is experiencing a renaissance in tourism as the world’s 2nd most biodiverse country in the world; named Best Value Destination for 2017. And if you love coffee, you’ll be in heaven. Take a take a front-row seat for an extended “Paisaje Cultural Cafetero Experience,” as an active participant! Every morning you’ll start your day with a freshly cultivated & brewed cup of the best coffee in the world! 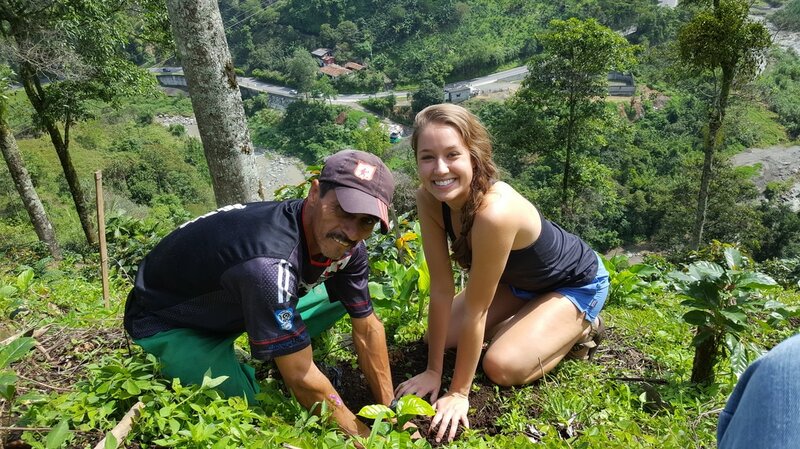 Depending on availability at each worksite and interns’ background & interest, you may be matched to one or more locations such as sustainable eco-farms, traditional coffee fincas, or recreational coffee culture attractions. Adventure Recreation: Ziplining, waterfall repelling, horseback riding, wall climbing, paintball, hiking, & more! Hospitality Management: Restaurant management, tour management, facilities housekeeping, and customer service. AgriScience: Coffee, Cacao, Coconuts, Bananas, Citrus, Papaya, and many other unique tropical fruits and vegetables. Leadership: Public speaking as tour guide and/or translator. 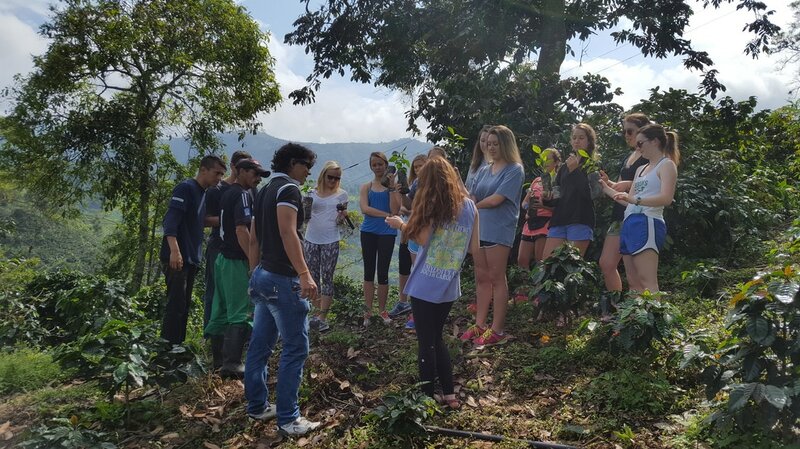 Journey through the stages of coffee production, learning about the technology and processing of coffee, as well as farm management and determinants to quality and productivity. 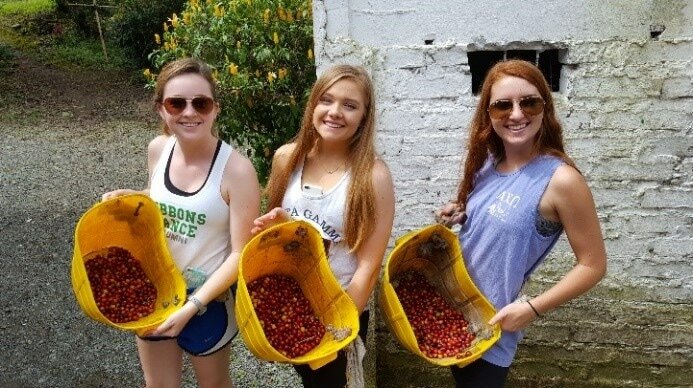 In addition to learning and servicing on coffee plantations, volunteers will have numerous opportunities to explore Colombia's rich culture and landscape. Permaculture is a global grassroots movement that builds healthy environments, regenerates the land and empowers communities. It is a sustainable design approach that mimics patterns in nature to create regenerative edible ecosystems. It applies natural design principles to create resilient systems – providing food, water, shelter, and energy needs while building ecology, community, and economy. Permaculture is an interdisciplinary framework which uses both modern and traditional technologies and focuses on the synergistic relationships between different approaches to find creative solutions through collaboration rather than competition. In contrast to monoculture farming, permaculturists cultivate perennial-focused multi-layered polycultures of crops that provide ecological services to each other to create biodiverse, climate-resilient and marketable food forests. You will experience a farmer's daily routine such as caring for the crops, animals, and grounds. You may learn organic farming, permaculture, and biodynamics. In addition, you can also learn about the local ecology and culture while getting to meet interesting people. Regional crops include coffee, cacao, bananas, avocado, and citrus. Plus you will be exposed to many other unique Colombian fruits and vegetables. Colombia is home to 10% of the world’s biodiversity. ​Coffee is a complex agricultural crop that changes from year to year and deserves the utmost care in growing, harvesting, processing, roasting, and brewing. Coffee is also a very labor-intensive business. Each step requires education and much attention to detail. Baristas without the sufficient appreciation for the huge amount of labor and commitment that has taken place prior to having the opportunity to prepare a single cup of coffee for their customers will never truly be a great barista. 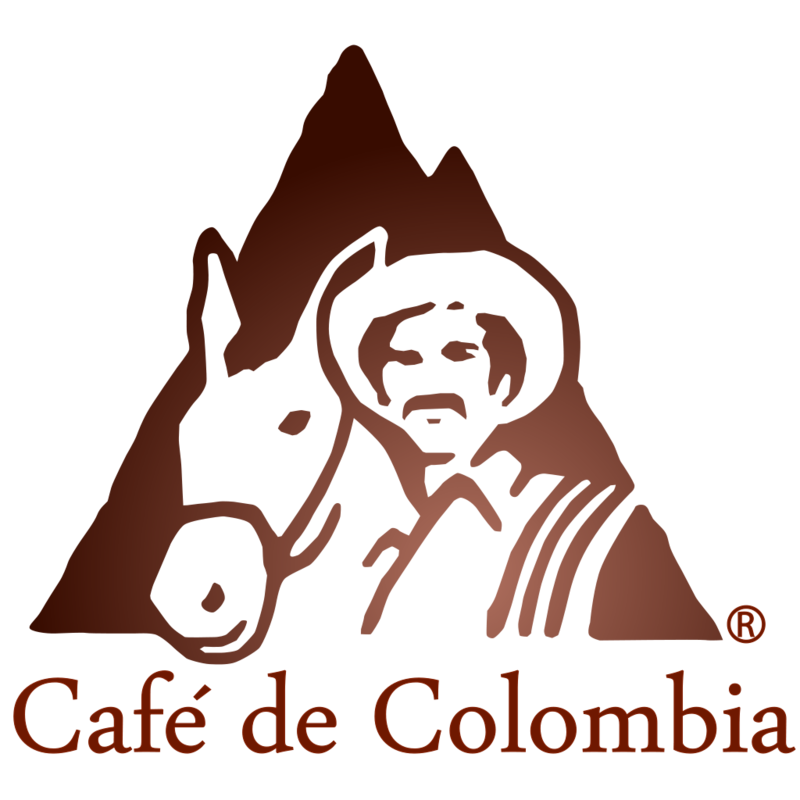 If you want to have an awesome over-all coffee culture experience, come to the Heart of the Coffee Region of Colombia where you will find one of the most unique and complete coffee cultures in the world as recognized by the United Nations Educational, Scientific and Cultural Organization (UNESCO). Thus, along with learning the many ways to prepare a delicious cup of coffee, we offer integral hands-on experience in all 9 elements of the specialty coffee industry from seed to cup. ​Immerse yourself in Spanish while experiencing a new culture's traditional cuisine learning about local foods, cooking methods, and flavors. Preparing meals should be a unique blend of appreciating tastes, smells, and textures. Apply culinary arts skills (food prep, menu planning, customer service, sanitation, food safety) in a workplace setting. ​​No matter what type of artistic skill you already possess or would like to explore, Minga House has a public stage for you to share your skills with our community and eager groups of children ready to learn from you! Our Culture Ambassadorships give you an opportunity to step outside your comfort zone and connect with a new audience, meet new professors & students alike. Formal art schools can prepare you for a great many things, but once you complete your education, you need to develop the skills that will prepare you for the real world. Teaching & performance experiences give you the tools necessary to grow your talent and exercise (share) your passion. Be an artist: Dance, Perform, Play, Sing, Create! 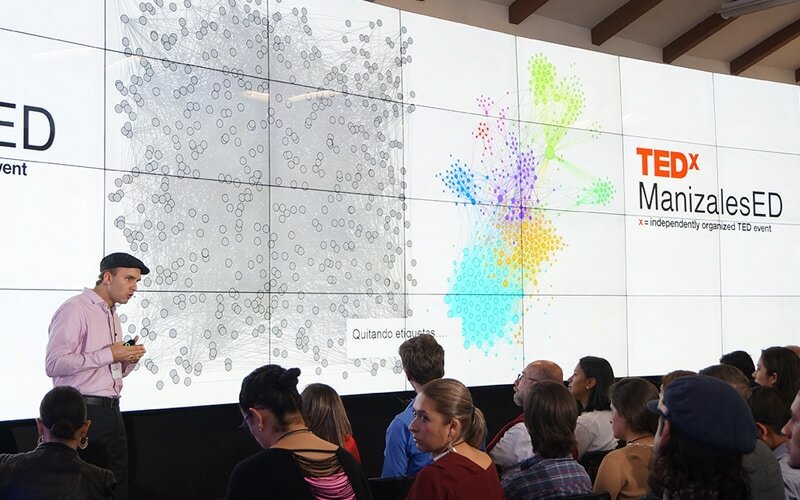 ​Do you want to be a part of an events team that puts on TEDx Manizales? Do you love working with new and inspiring ideas? Then join the newly established TEDx Manizales team! 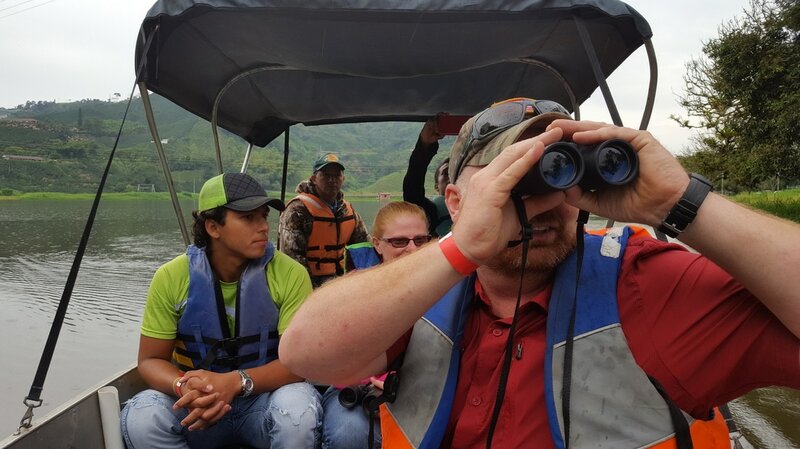 Our organization is a partner to organizations in the Colombian Coffee Region looking for people with new ideas about technology, education, design, and the future. Colombia is not only the 2nd most biodiverse country in the world, but it is also one of the most vibrant & growing economies as well. Manizales is the hub of higher education known as Colombia’s “College Town.” It is an exciting beautiful clean city with a high per capital education rate and an up & coming science and technology center for South America. TEDx Manizales is where all the innovators will hang out! Do you want to help organize events? Experience all the fun of putting on salons, yearly events, and more! Do you love making connections within a city? Do you care about community and want to share great ideas with people? Then help us foster a community that loves and celebrates innovation. There are many incredible people with unique and innovative ideas just waiting to be heard throughout Manizales! Join our team and help reveal the Manizales potential. Are you gifted with excellent interpersonal skills? Do want to help network with large and reputable companies? Learn the ins and outs of our partnership program and help us create better relations within our community. BIOS is the leading center for bioinformatics, biotechnology, and computational biology in Colombia. BIOS specializes in providing research services to the government, academic, and private sector. BIOS has the mission to provide computational tools in relation to the life sciences; Developing software, storing and processing data supply disseminated by its researchers, by members of other research groups, or by third parties; Advance academic and educational activities, advise and guide intensive research in the use of data and its interpretation. 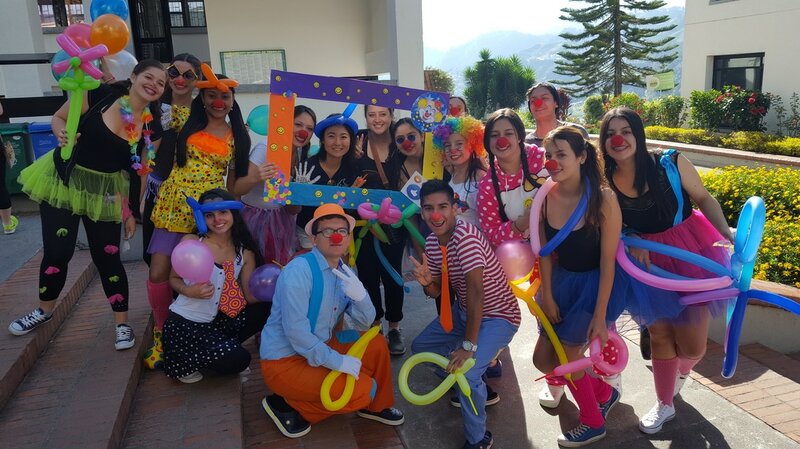 ​​EMAS is a leading Colombian waste management organization that is heavily committed to helping develop a culture of environmental consciousness within the communities they service. EMAS sees itself as a pivotal educational institution with the social responsibility to maintain their cities safe & clean from waste. They invest heavily in educational campaigns in order to affect long-term societal attitudes towards promoting sustainable management of natural resources by decreasing waste and increasing recycling habits by the community. The participant will have the opportunity to help manage and/or improve processes for collecting, sorting and disposing of all types of waste and recycle materials. Also, interns will participate in community outreach campaigns to analyze social behavior in order to determine what waste management methods must be used. Chosen candidates will also learn how the cleanliness and the chosen processes for maintaining the city affect the environment that we live in. Gain an understanding of how a waste management system works to maintain the environment. ​Understand how social behavior relates to types of methods that need to be used to maintain good environmental management. Be more competent in planning & integrating new waste policies. ​​Be able to create analytical and statistical quality reports. Understand the processes of collection, transport, treatment and disposal of waste with monitoring and regulations. ​​EMAS is a leading Colombian waste management organization that is heavily committed to helping develop a culture of environmental consciousness within the communities they service. They see themselves as a pivotal educational institution with the social responsibility to maintain their cities safe & clean from waste. They invest heavily in educational campaigns in order to affect long-term societal attitudes towards promoting sustainable management of natural resources by decreasing waste and increasing recycling habits by the community. The participant will have the opportunity to help manage and/or improve processes for collecting, sorting and disposing of all types of waste and recycle materials. Also, interns will participate in community outreach campaigns to analyze social behavior in order to determine what waste management methods must be used. Chosen candidates will also learn how the cleanliness and the chosen processes for maintaining the city affect the environment that we live in. The intern’s principle task will be to assist in designing and implementing new recycling strategies and learn the environmental reasons for needing to create them. Understand how truly beneficial recycling is for the environment and for citizens. Be competent in creating recycling strategies to be able to reduce the exploitation of resources. Have better knowledge in the different types of waste and how each one must be recycled in its own way. Be competent in the process of recycling and how society can monetarily benefit from recycling. 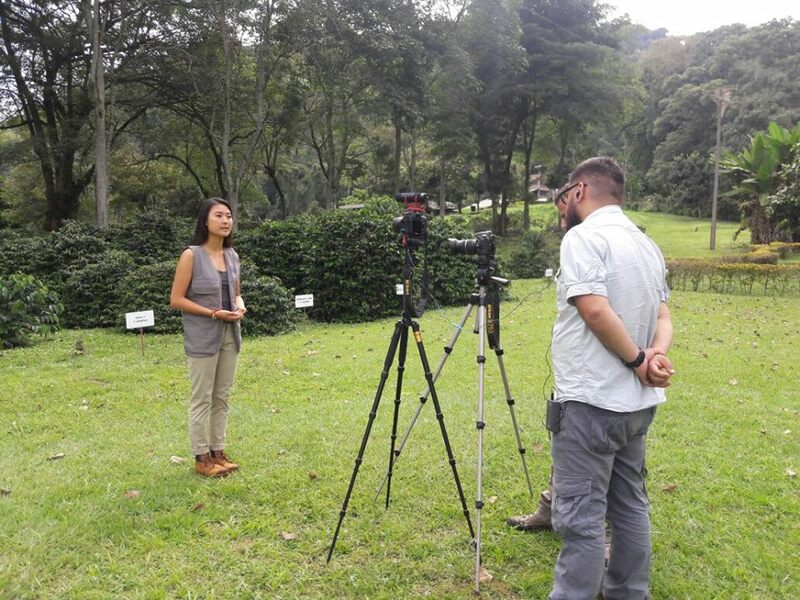 ​EMAS is a leading Colombian waste management organization that is heavily committed to helping develop a culture of environmental consciousness within the communities they service. They see themselves as a pivotal educational institution with the social responsibility to maintain their cities safe & clean from waste. They invest heavily in educational campaigns to affect long-term societal attitudes towards promoting sustainable management of natural resources by decreasing waste and increasing recycling habits by the community. As an intern, you will gain valuable experience on how a waste management company manages its public relations and communication services. Creating promotional material to engage with the community residents, partnering organizations, and community leaders. ​As more and more companies become multinational in nature and hire a diverse array of employees, gaining global experience with an internship abroad in human resources can be an invaluable developmental experience in the field. Not only will you have the opportunity to challenge yourself by working in a different country, but you will gain valuable cross-cultural skills. MINGA HOUSE FOUNDATION - Marketing: Social media, communications, photography, videos, graphic design, web content. MINGA HOUSE FOUNDATION - Hospitality: Guest experience, housekeeping, kitchen management, facility maintenance, tour guide, event planner, facility interior design, promotions. GAP Year: Up to 12 months doing everything!